This current teaching interrupts our Be Attitudes series so we can consider what the Bible teaches about church structure and governance in the light of upcoming deacon elections. 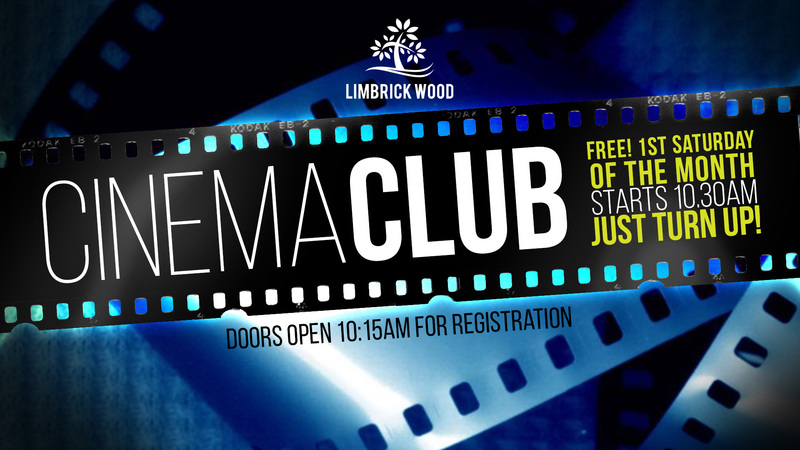 We will tackle thoughts which include looking at what the bible say about leadership, oversight, elders, deacons and the congregation – What are their roles and how can we continue to lay the foundations as church grows and becomes mature. If you would like to buy a copy of the book mentioned in the message please search for Bible Centred Church: Running a church the biblical way, or we have a few copies available to borrow at church – please see the new leaflet racks. 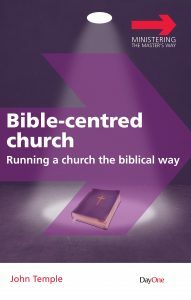 If you would like to buy a copy of the book mentioned in the message please follow this link to Bible Centred Church: Running a church the biblical way, or we have a few copies available to borrow at church – please see the new leaflet racks. Most evangelical churches commendably claim to be biblical in all they do. Pastors faithfully encourage their congregations to obey Scripture as their expression of their love for Christ. But does this include the way we structure and run our churches? We all too easily slip into starting with the secular law, tradition or culture, regarding the biblical requirements as ‘suggestions’, yet it is the Bible that should be our starting point. We should endeavour to ‘render to Caesar the things that are Caesar’s’ and observe those elements of secular law, tradition or culture which are not in conflict with the Bible, but reject anything that is contrary to the Bible. Using a scale from ‘Precepts’ (the Ten Commandments) to ‘Freedoms’ (issues on which the Bible is silent), this book provides practical advice on how to apply the Bible to church organisation.